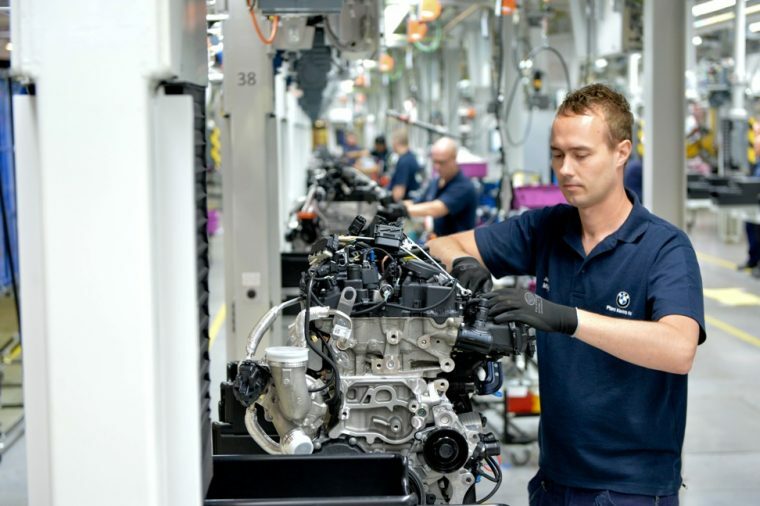 BMW’s Hams Hall engine plant outside of Birmingham in the United Kingdom is a robust facility that has produced over 3.5 million engines since it opened in 2001. Thanks to demand for BMW vehicles and the introduction of next-generation engines, production has ramped up at the plant as part of a major investment project from BMW across the UK. While this year is shaping up to be the most demanding on the Hams Hall engine plant, their technological prowess has already been proven, as this is the plant responsible for the award-winning engine that powers the BMW i8 sports car hybrid. One of the major additions to the BMW engine line is the innovative engine that powers the all-new BMW 7 Series. The investment in the plant has completely transformed the main production areas and added several pieces of equipment to handle both the increased demand and the new technology in the engines. Besides investing in the UK, BMW has also made major investments in its German and Austrian plants to prepare for the future of auto manufacturing. With all of these renovations and improvements, it’s exciting to think of the technology that will roll out of these facilities in the coming years.